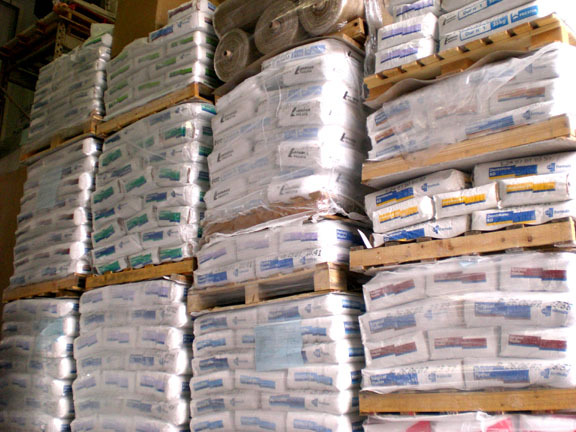 For over 30 years Special Plasters have been a "one stop shop" for moulding and casting materials.We stock the largest range of casting powders in the country, with almost 30 different types. Our customers include Local Hospitals, Colleges and Art Institutions; We also service a large Industrial customer base and the general public. Our motto is "service from stock" so all the products on this site are usually in stock. Obviously when dealing with some age sensitive goods this may depend on demand. We are able to arrange just in time (JIT) deliveries to your production department. Please register even if you are just browsing that way we can keep you informed as the construction of this site progresses and of any offers that come along. We have used every product on this site and this wealth of experience we are happy to pass on to you. We will always contact you before dispatching anything so don't worry if you are not sure about something. The carriage charges that may be displayed may not always calculate the correct amount with some mixes of products. We will look for the cheapest way to get the goods to you. You may want to collect and would be welcome, or you may be within the range of our own transport. 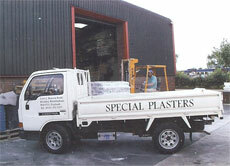 If you are disabled in any way we will tailor our service to suit you. So if you are new, welcome or if you are one of the many customers that we have had the pleasure of serving for many years, THANK YOU.